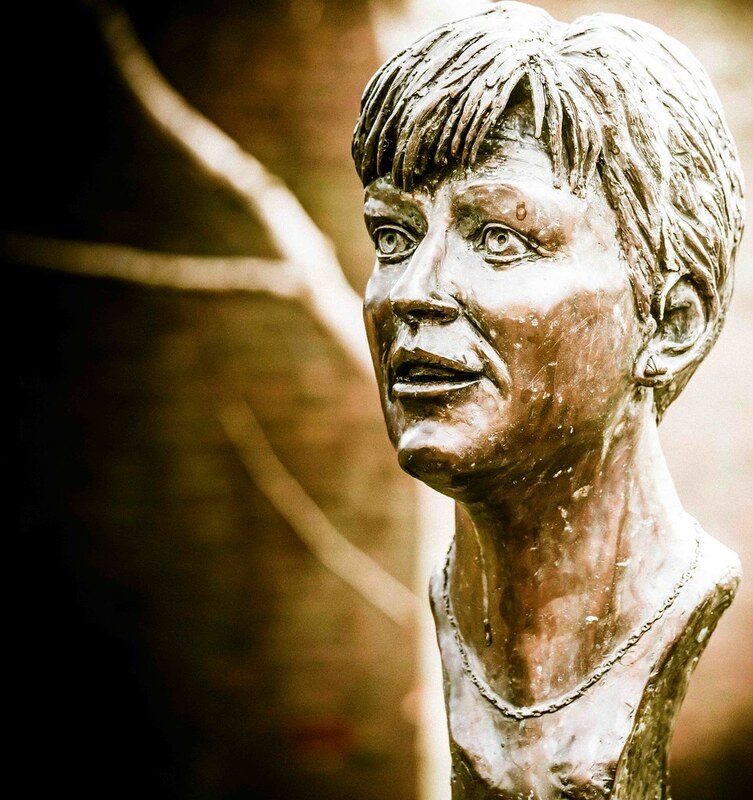 A few weeks ago I purchased a Sony 90mm Macro lens. 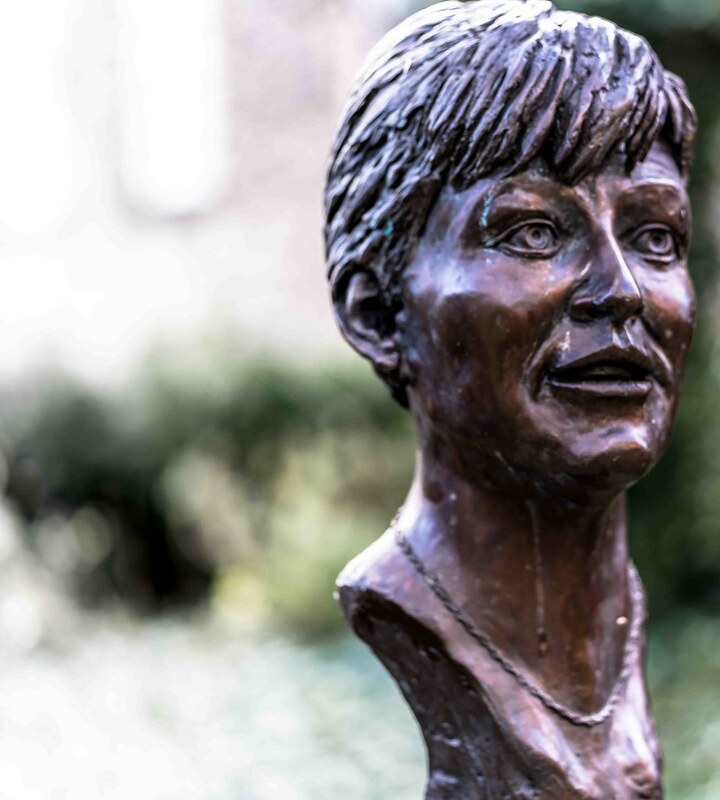 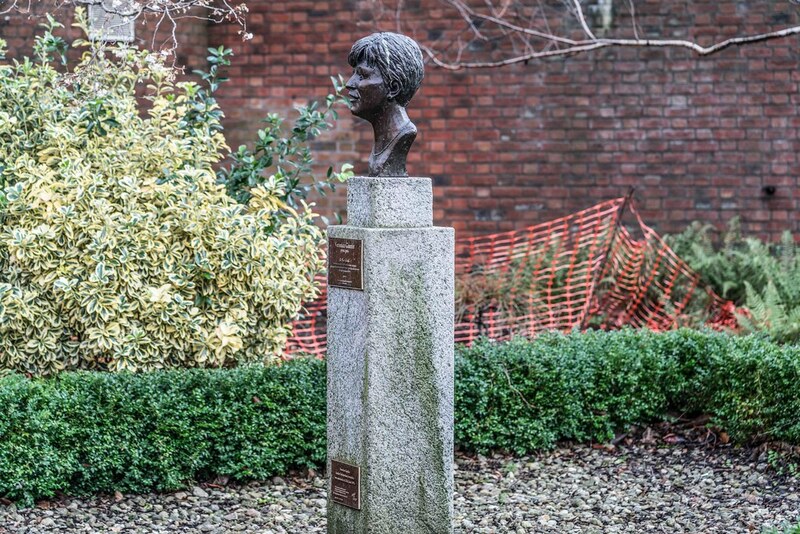 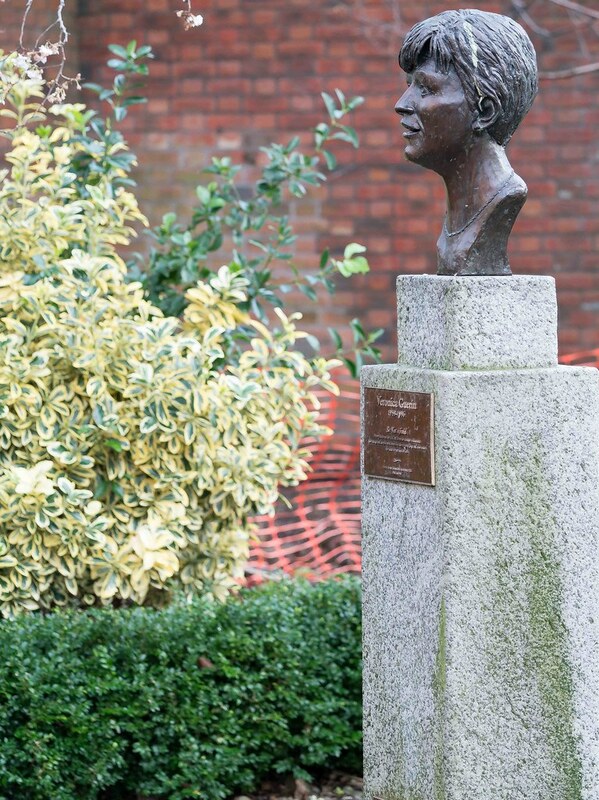 When the rain stopped for a few hours yesterday I visited Dublin castle so that I could experiment with the lens using a bronze of Veronica Guerin as the subject. 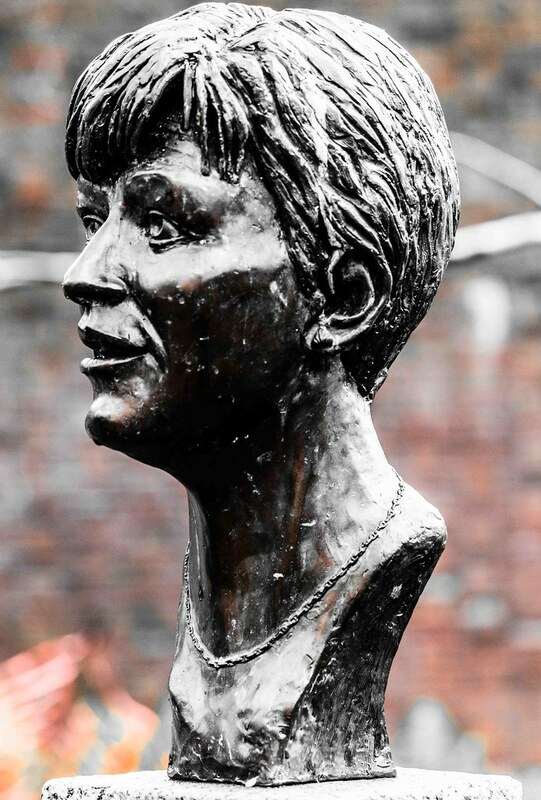 I do not usually shoot with a shallow depth of field and I do not know what constitutes good bokeh so I need to experiment much more with this lens before I can determine if I like it or not. 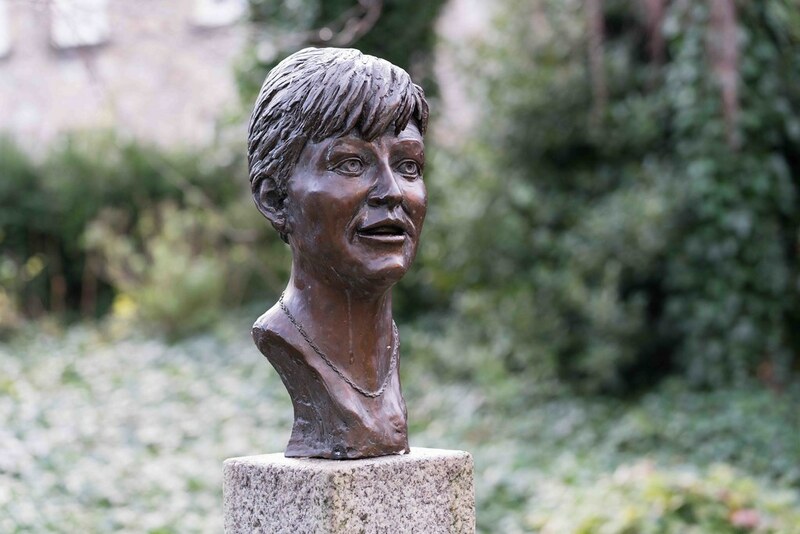 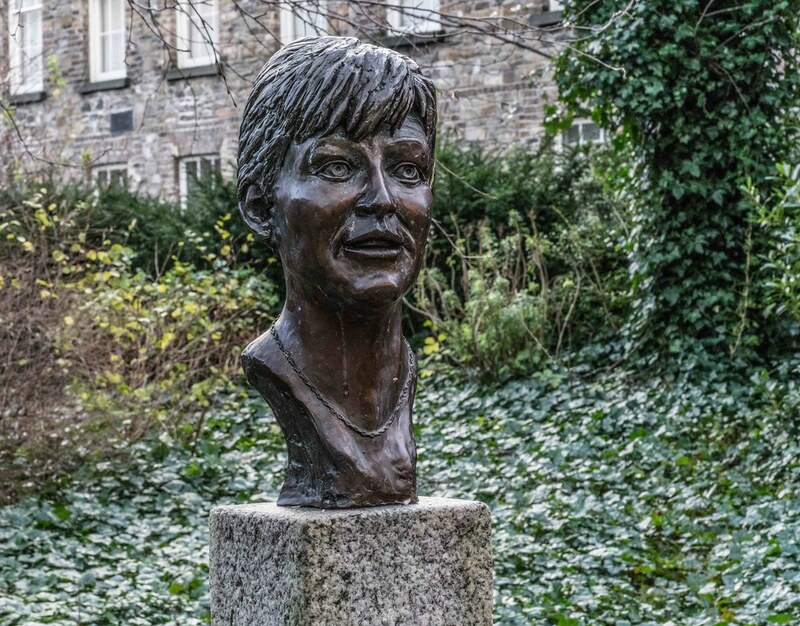 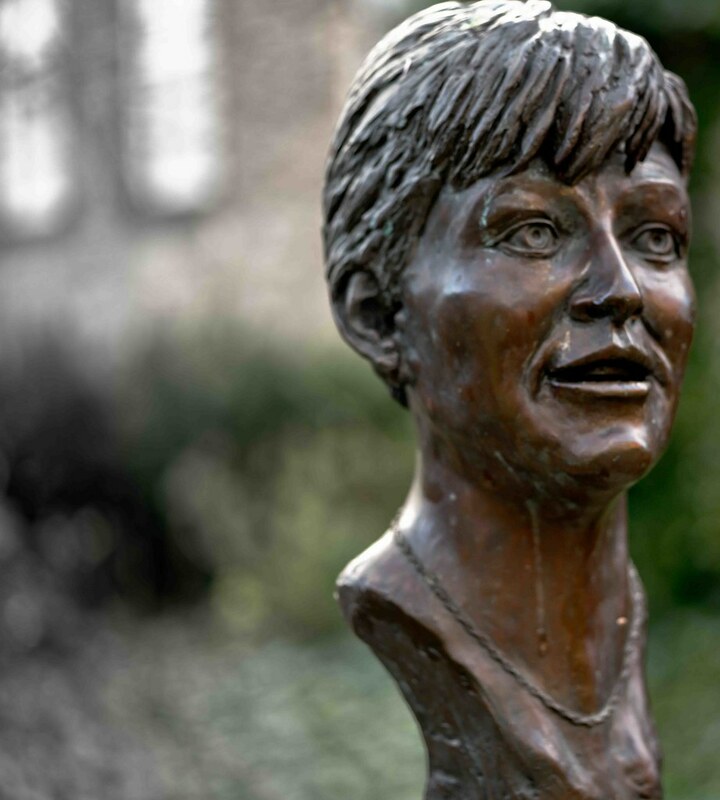 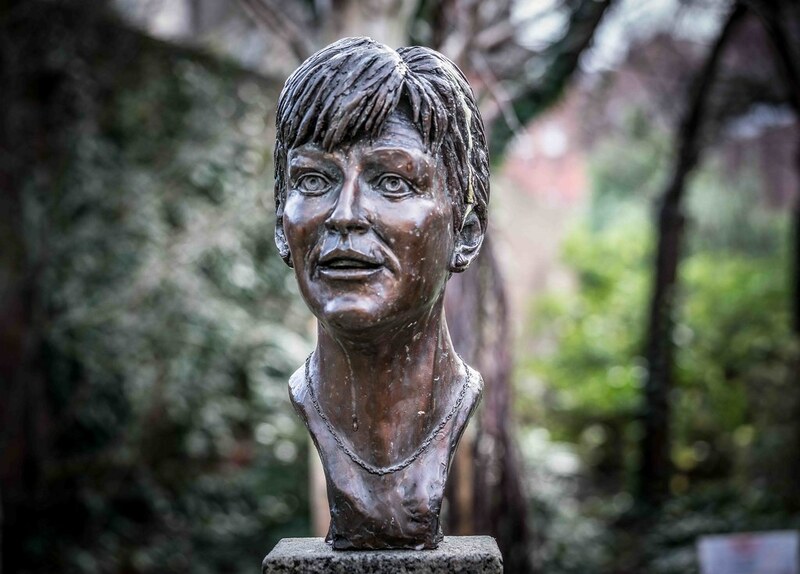 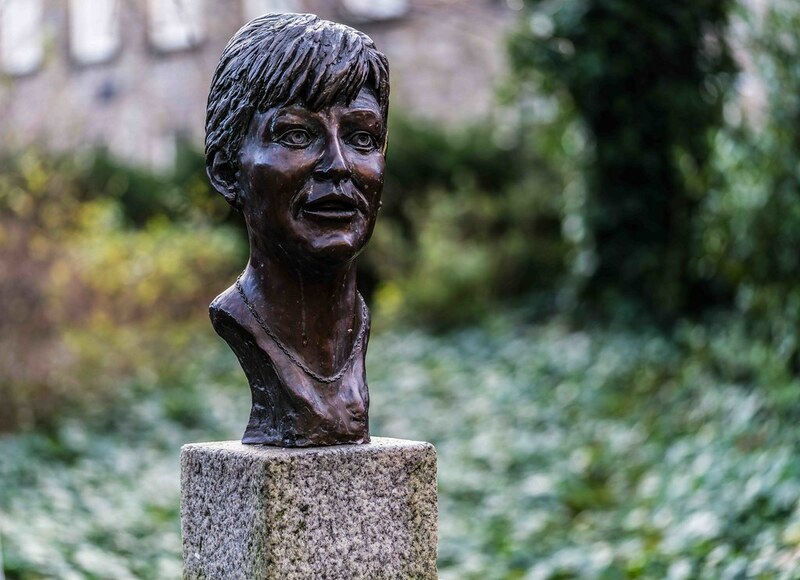 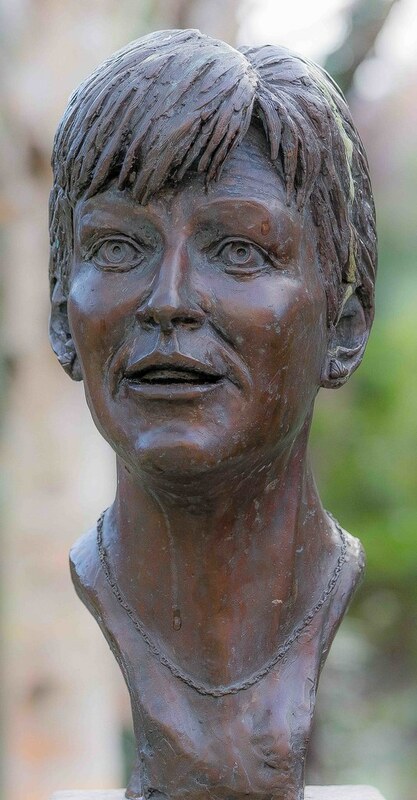 Veronica Guerin (5 July 1958 – 26 June 1996) was an Irish crime reporter who was murdered on 26 June 1996 by drug lords, an event which helped establish the Criminal Assets Bureau.